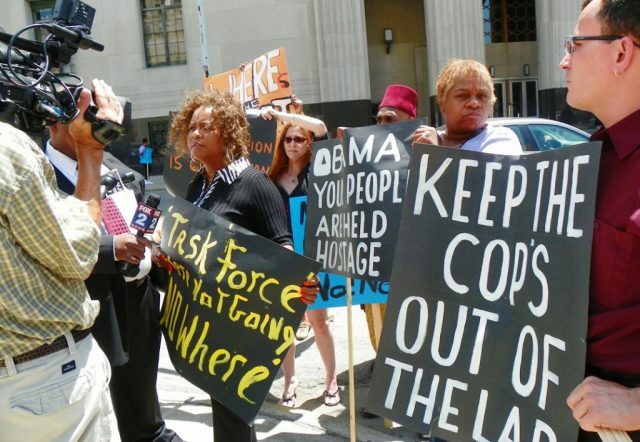 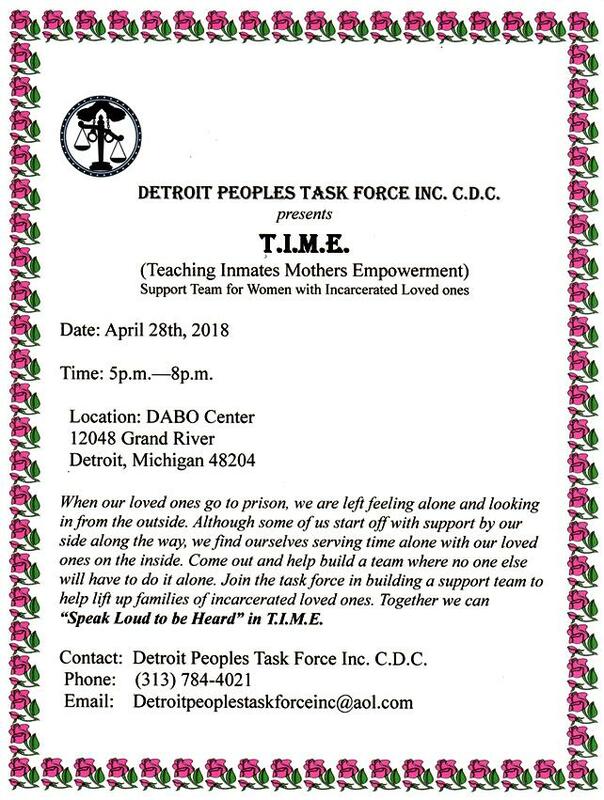 Leaders of the Original Detroit People’s Task Force take on crime lab atrocities May 16, 2011; victims like Michael Harris still incarcerated. 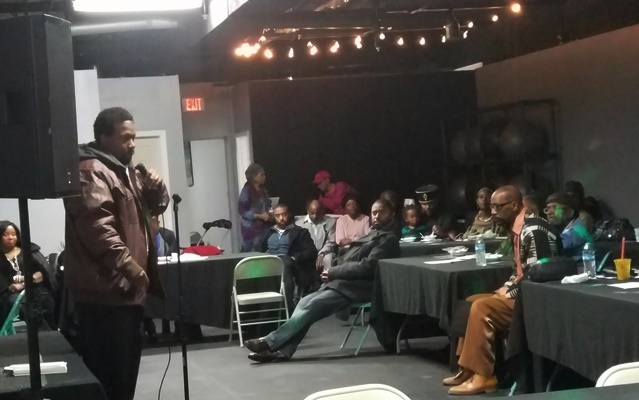 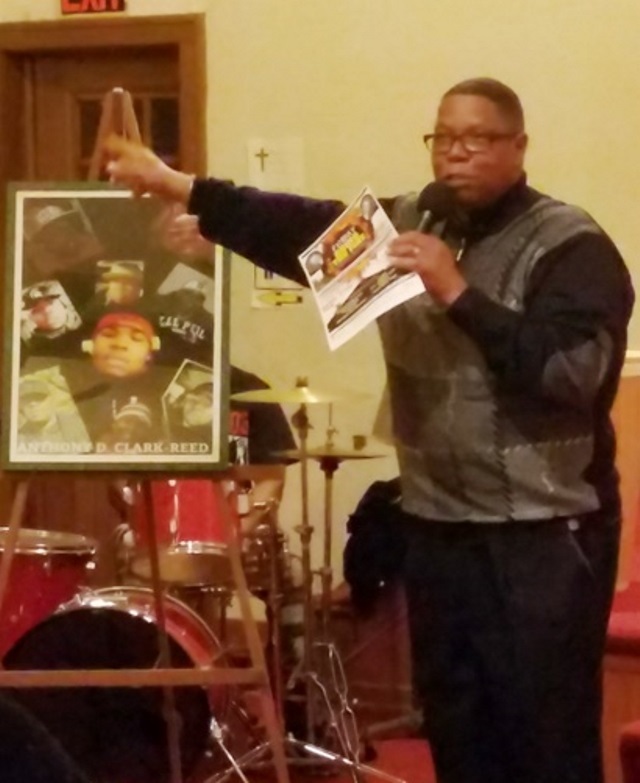 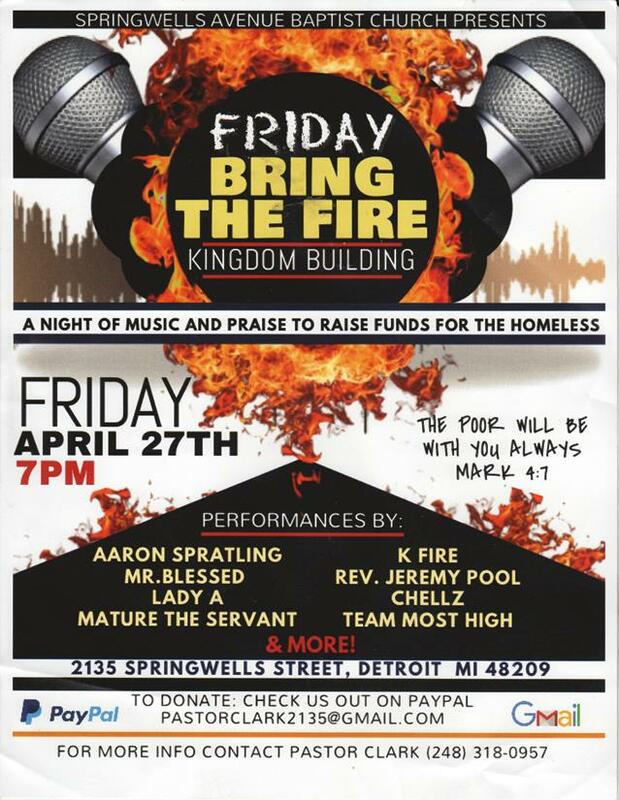 Pastor Kevin Clark on the third anniversary of his son Anthony Clark Reed’s killing by police, May 30, 2015, also asks the community to come out to help the homeless. 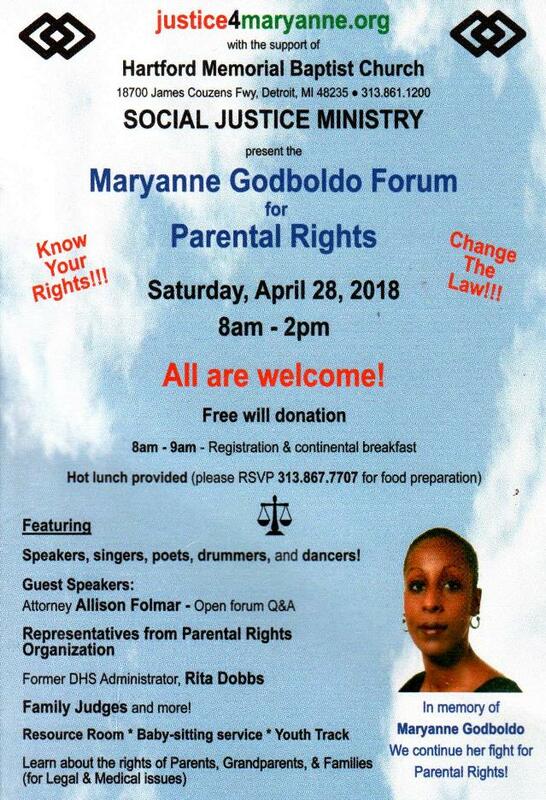 Earlier fundraiser to keep Maryanne Godboldo’s battle alive.